A senior German lawmaker, an adviser to the French prime minister and a former deputy head of the Bank of England have proposed that a post-Brexit Britain form a new “continental partnership” with the EU that could one day be extended to other countries such as Turkey and Ukraine. In a paper published on Monday by the Brussels-based Bruegel think-tank, five experts argue that Britain be given a say in the affairs of a more closely integrated European Union in return for contributing to shared security and budgets as well as accepting a degree of easy immigration for European workers. The authors propose a new form of collaboration, “a continental partnership, which is considerably less deep than EU membership but rather closer than a simple free-trade agreement”. The Bruegel authors suggest a Europe of two circles in which the EU core, bound more tightly than today around the euro – would consult with Britain and others like Norway and Switzerland – giving outer members a voice but no veto on policy. The group of authors comprises: Jean Pisani-Ferry, who runs policy planning for Socialist French Prime Minister Manuel Valls; Norbert Roettgen of German Chancellor Angela Merkel’s Christian Democrats, who chairs the Bundestag foreign affairs committee; former Bank of England deputy governor Paul Tucker; Belgian economist Andre Sapir, a former adviser to the European Commission president; and Bruegel Director Guntram Wolff. 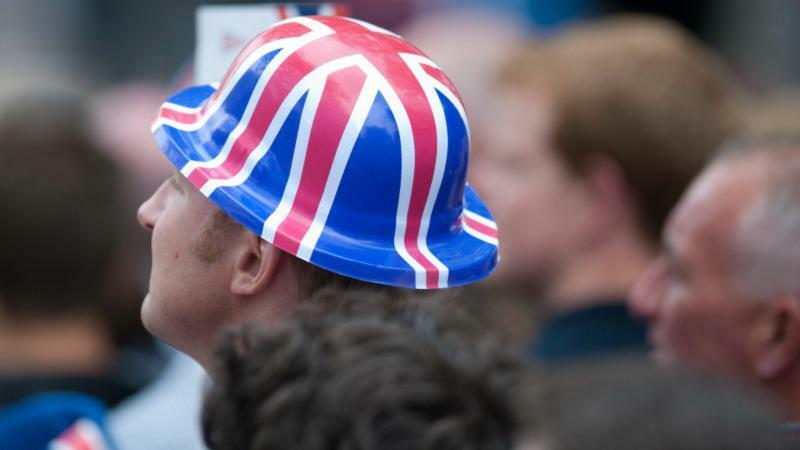 A key aim would be to avoid a rancorous split following the British vote to quit the Union on June 23, further diminishing the clout the continent will have in the world. “Neither the UK nor the continuing members of the EU can escape their geographical interdependencies. Both have a stake in economic and political stability in Europe,” they wrote. The proposed partnership would involve participation in goods, services and capital mobility, which are the cornerstone of the EU single market, one of Britain’s key objectives in the post-Brexit negotiation. In return, Britain would offer “a regime of some controlled labour mobility and a contribution to the EU budget”. Crucially, the UK would leave behind the EU’s supranational decision-making, which was one of the main reasons behind the Leave vote on 23 June. The UK government would “have a say on EU policies but ultimate formal authority would remain with the EU,” the authors write. Some Brexit campaigners argue that geography matters less in the digital economy and that Britain should not barter sovereignty for access to the EU’s markets. Bruegel’s advocacy of a new form of partnership that would give Britain access to EU markets while accepting voters’ rejection of full free movement for EU workers reflects types of Brexit compromise that officials are starting to think about. British Prime Minister Theresa May has said she wants a new kind of relationship from those already set up by the Union with countries such as Norway or Switzerland. The Bruegel paper echoes calls by German Foreign Minister Frank-Walter Steinmeier who argued on Monday for “a flexible union that takes on the big questions effectively, but doesn’t oblige each member state to take each new step jointly”.